Get passionate about racing or running the race today! 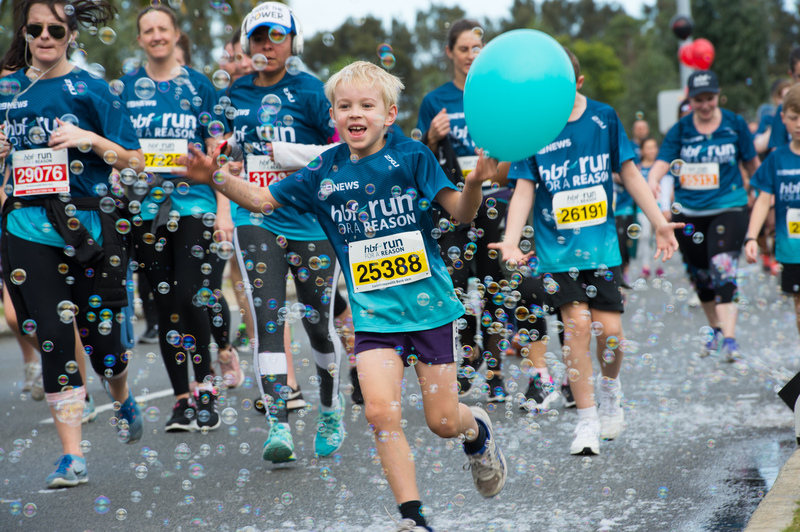 Participate in the World's LARGEST Fun Run 11 August 2019! 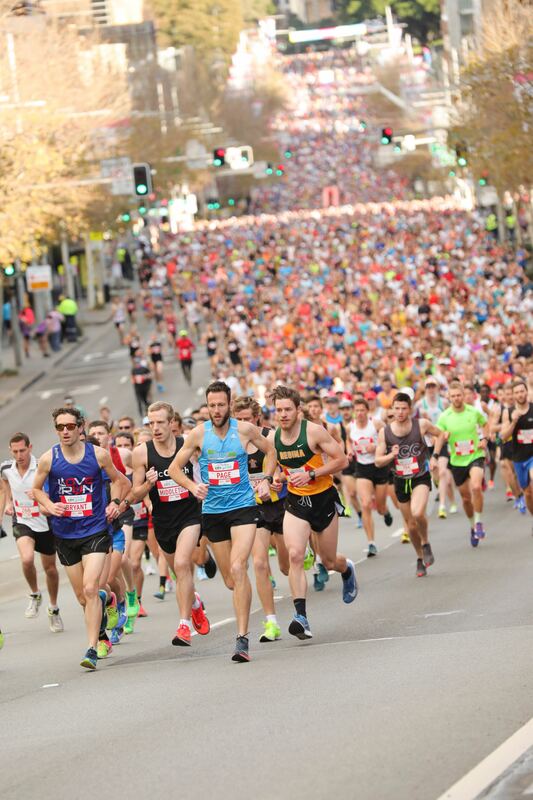 Celebrating 50 years of marathon-ing around the country's capital! Celebrate 10 big ones with HBF's biggest street party yet - run / walk / dance just be there! 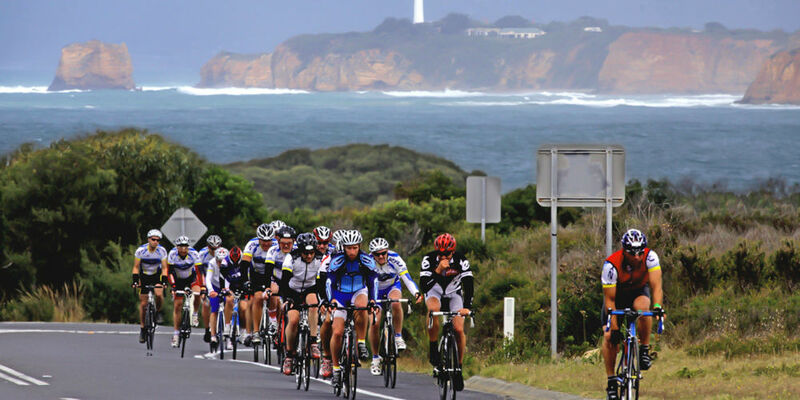 The ultimate classic cycling event, covering Victorian's spectacular Great Ocean Road! 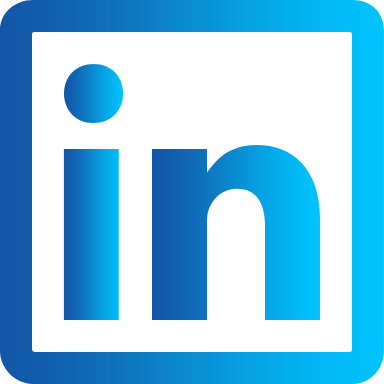 Register Now was easy to use from the very beginning! 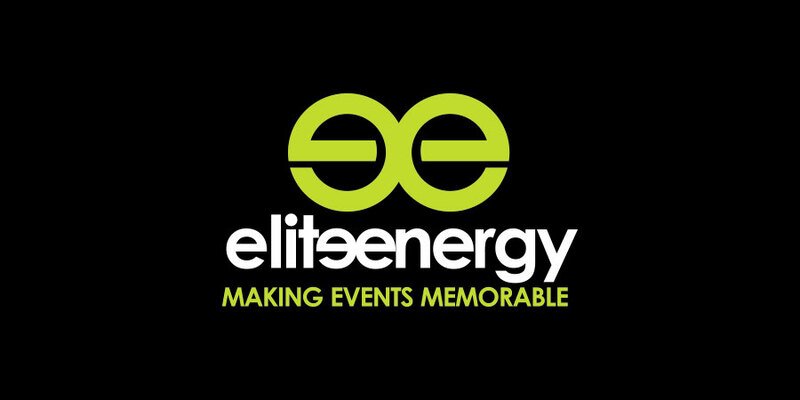 The team had us up and running within hours of confirmation of our specific event details, but it didn't just end there. Fundraising, which is so important to our overall mission was completely simplified, thanks to the GoFundraise API; and within weeks we had our email marketing and donor list automatically updating whilst a bunch of other digital marketing activities all seamlessly integrated are just happening in the background! Finally, should any assistance be required their team are amazingly efficient and effective. Register Now is crucial to the success of our Events. The platform provides our customers with a streamlined registration process whilst our timing contractors rest easy knowing they are getting clean, reliable data. We love working with Matt and the team in Melbourne because they understand events. And we are really excited about the developments in the pipeline based on what we have seen so far in 2018. Register Now rocks! So easy to use. We use an alternative provider for our gym bookings but find it easier to use Register Now for everything else - Run Events, Boxing Programs etc. If you had some way of us using Register Now for the gym PT sessions that had a booking link/calendar that worked - we would jump on it straight away!